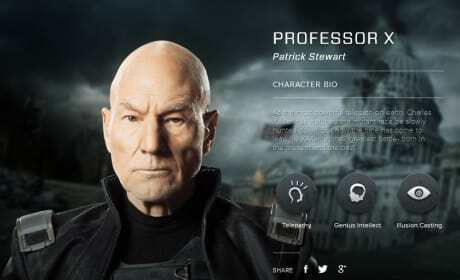 The X-Men Days of Future Past Magneto Bio Banner. 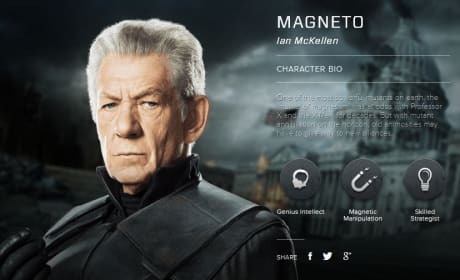 Ian McKellen is Magneto. The Muppets Most Wanted Valentine's Day card. The flick lands in March. 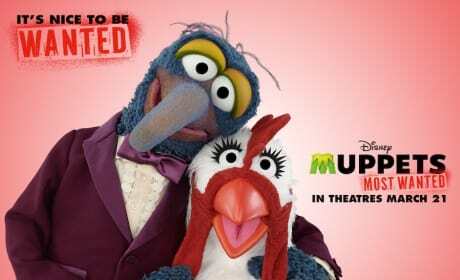 Check out the Muppets Most Wanted Valentine's Day cards. This one features Kermit and Miss Piggy. 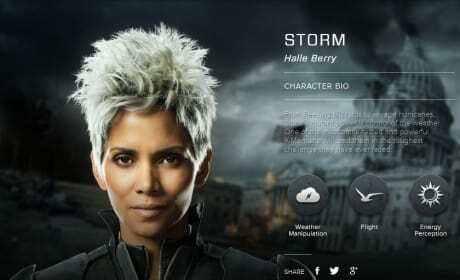 X-Men Days of Future Past Bishop Bio Banner. 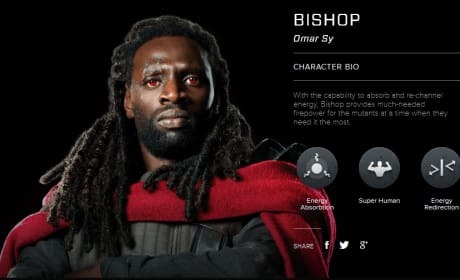 Omar Sy is Bishop. 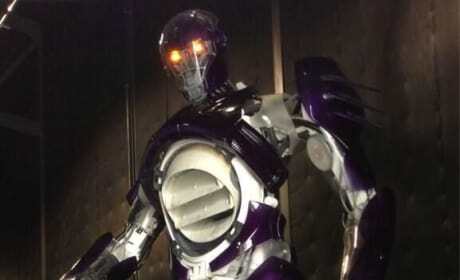 Bryan Singer stands next to a giant Sentinel on the set of X-Men: Days of Future Past. The Sentinels are the reason the X-Men of old and new are joining forces. 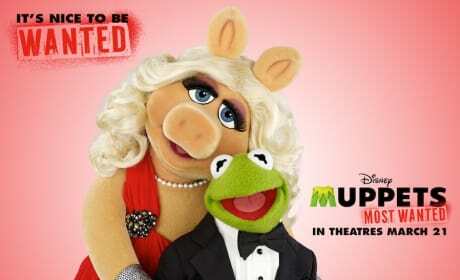 The Muppets Most Wanted Logo has landed. The film stars Tina Fey and Ricky Gervais. Jennifer Lawrence strikes a pose on the set of X-Men: Days of Future Past. 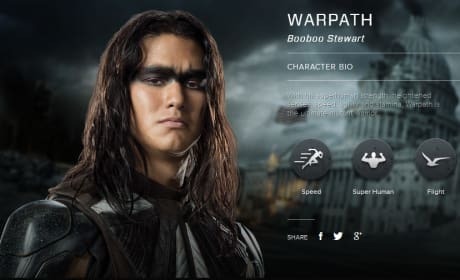 Lawrence is back as Mystique. 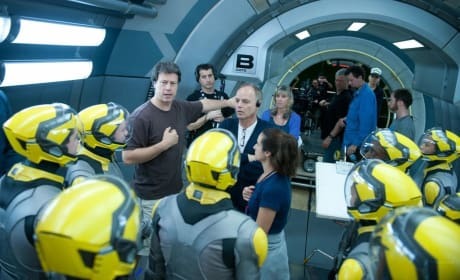 Ender's Game Gavin Hood on the set. Hood directs the film that stars Asa Butterfield and Harrison Ford. 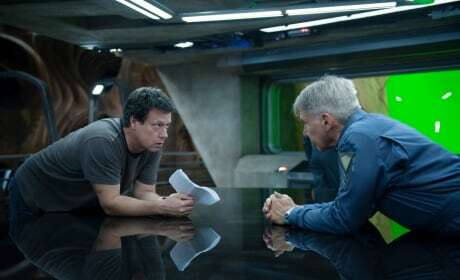 Ender's Game director Gavin Hood directs Harrison Ford. Asa Butterfield also stars.